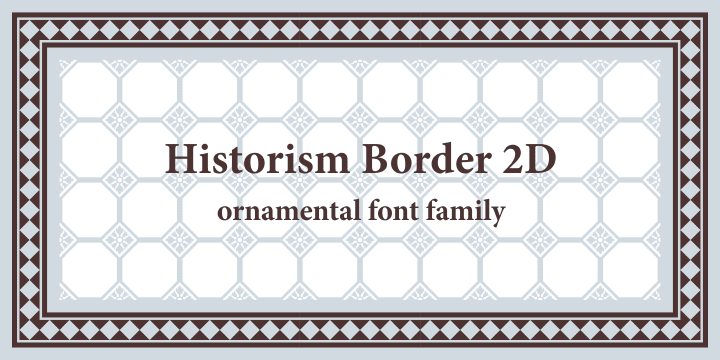 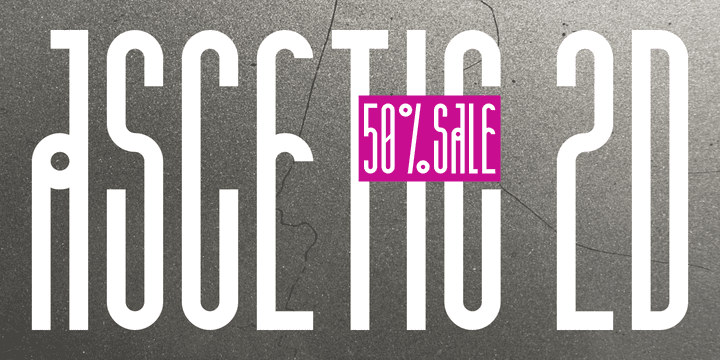 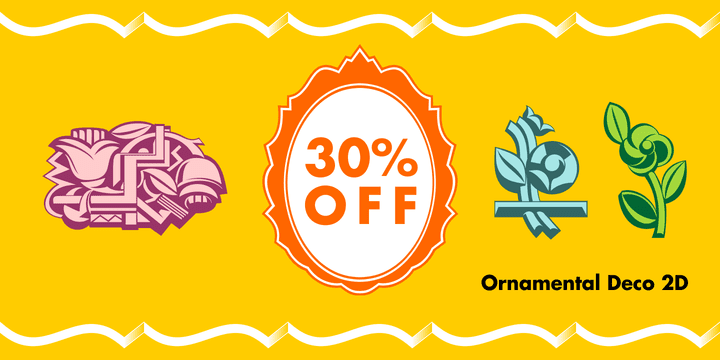 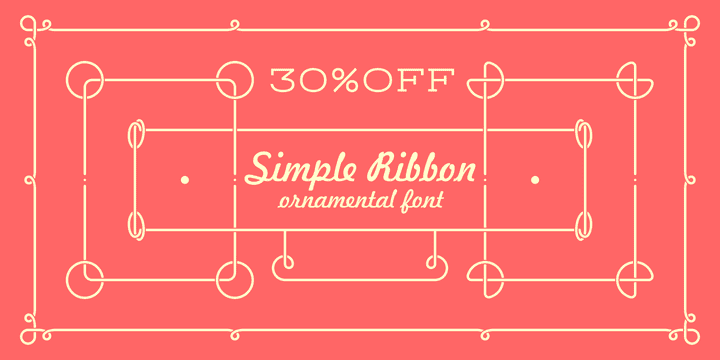 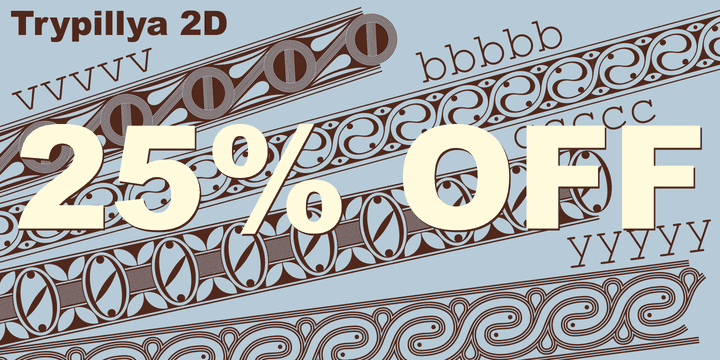 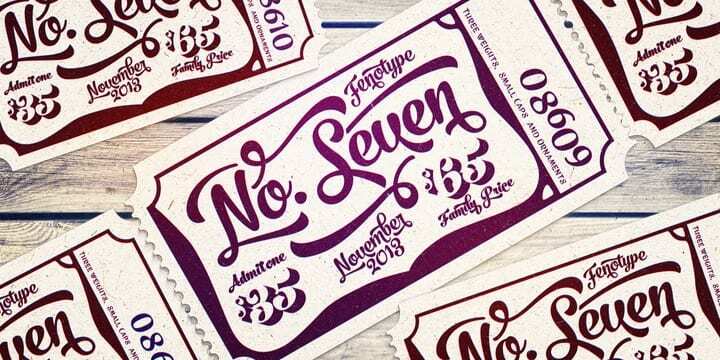 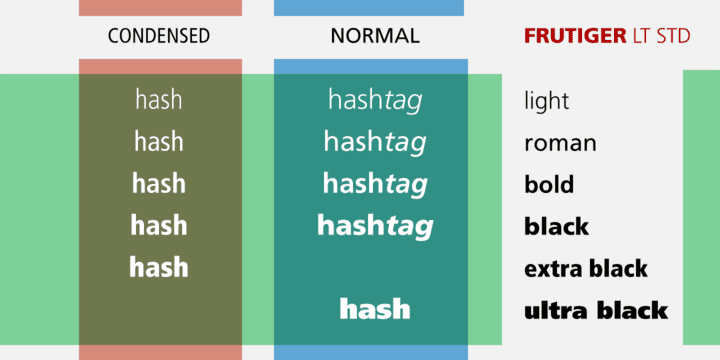 Historism Border 2D is a collection of ornaments organized into four font files. 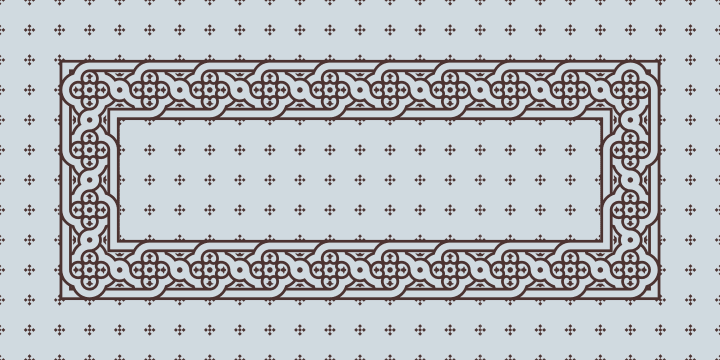 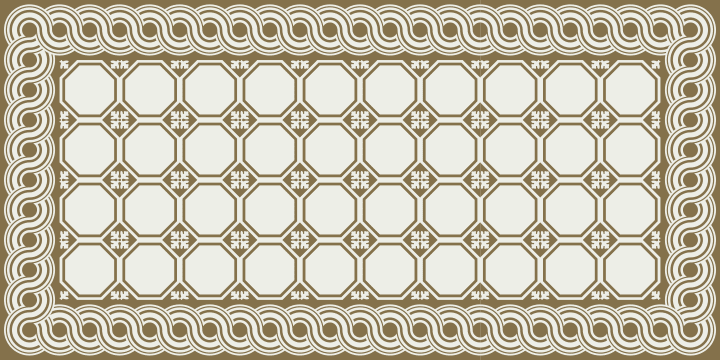 The ornaments can be divided into two groups: Friezes (borders) and Rapports (patterns). 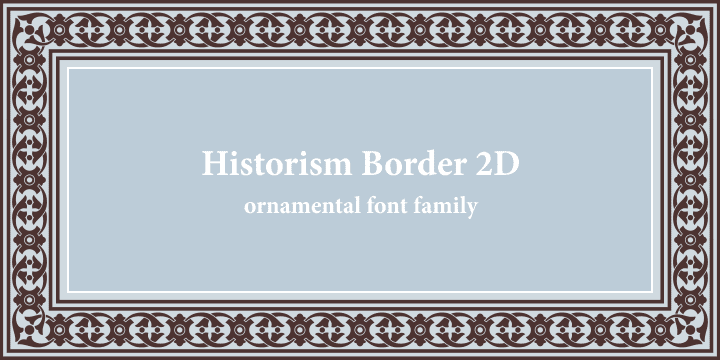 All the ornaments attribute to the period of Historicism, which prevailed in the art in the middle of 19th century. 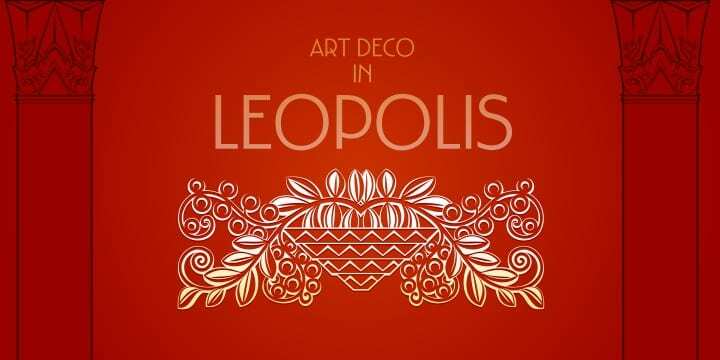 The ornaments are based on elements of architectural decorations of Lviv buildings in Ukraine. 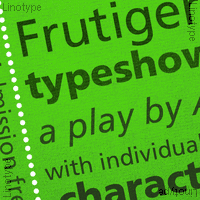 The author personally collected the material and embodied it in the font. This makes the font exclusive and unique among other digital collections of ornaments. 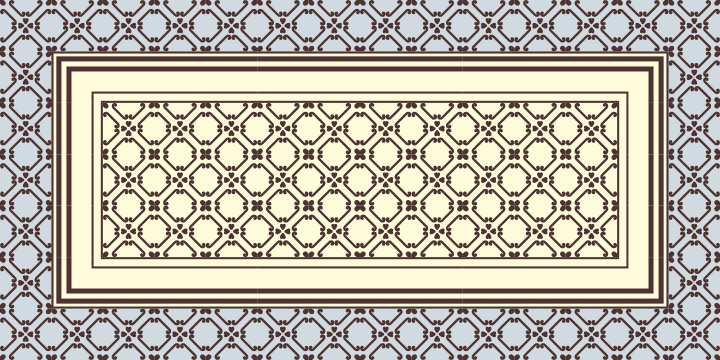 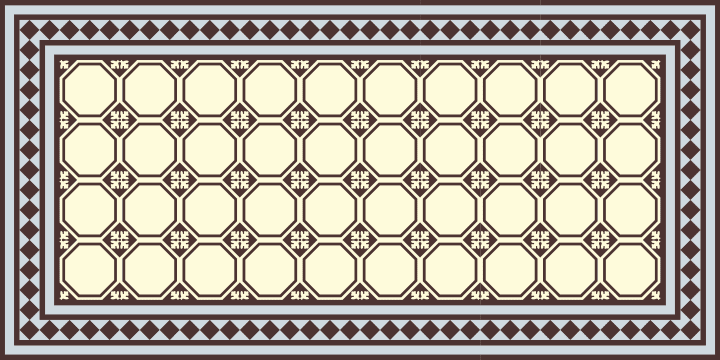 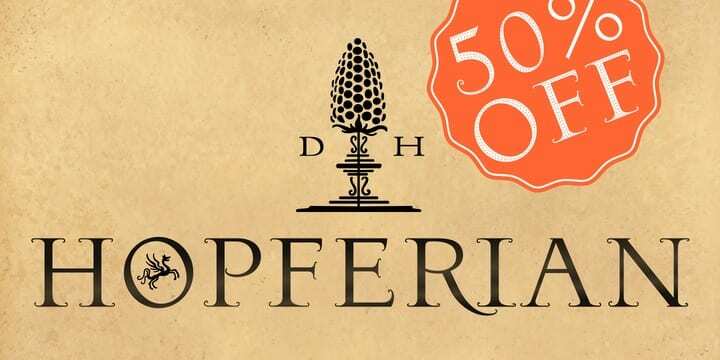 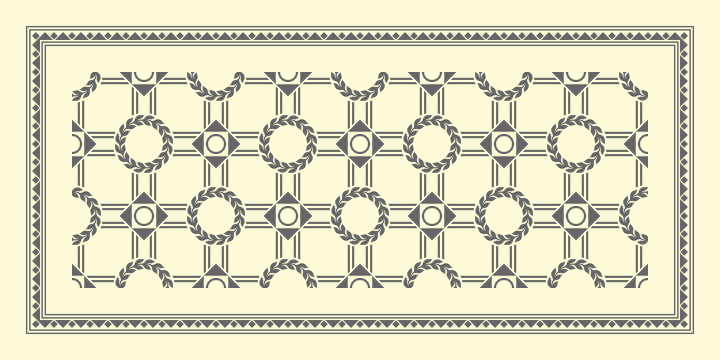 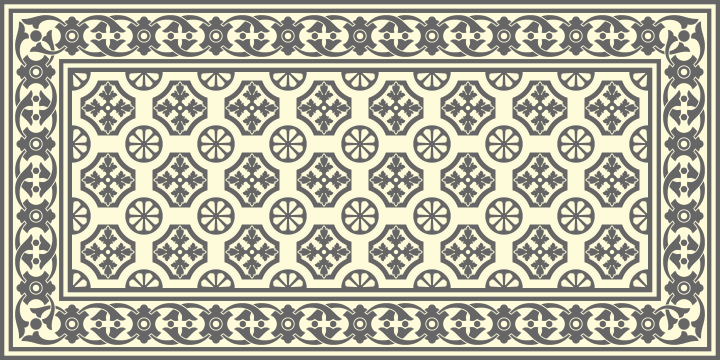 These patterns perfectly suit to be used in the design of invitations, diplomas, certificates or other printed materials in classic style design.